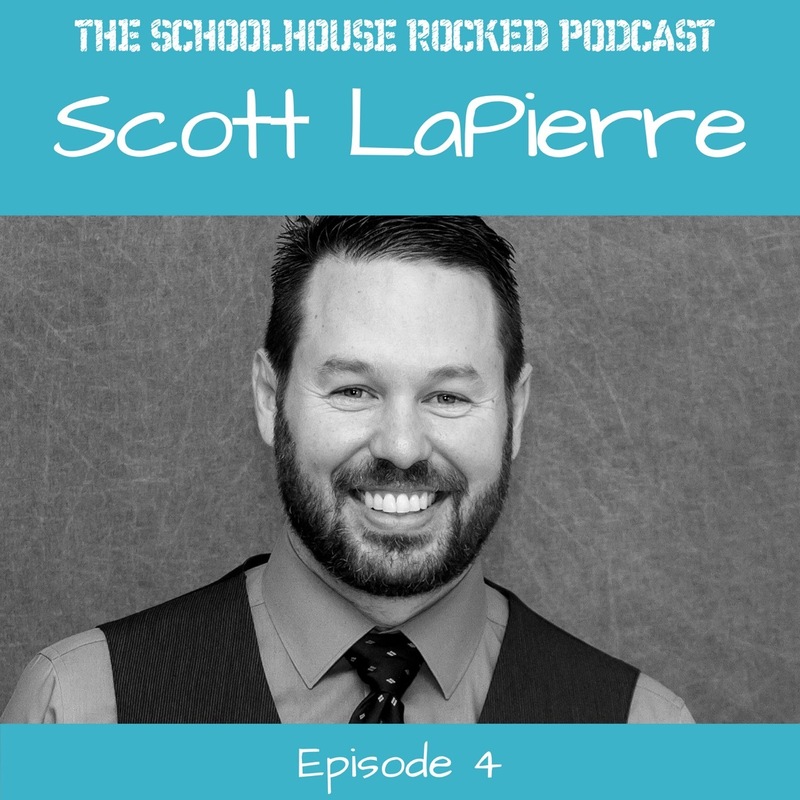 On this week's show were talking to Scott LaPierre, who answers some great questions on marriage and homeschooling, including, "what do I do if I feel called to homeschool but my spouse doesn't?" Scott is the senior pastor of Woodland Christian Church, an author, and popular speaker at homeschool conventions. He and his wife, Katie, grew up together in northern California, and God has blessed them with seven children. Scott and Katie were among our first interviews for Schoolhouse Rocked, when we travelled to Woodland Washington to film their family and several members of their church. It was a great trip, that got the film off to an excellent start. You can find Scott online at ScottLaPierre.org. You can find Scott's excellent books on Amazon.